Luxury, minimal house with rich interiors and unique design. 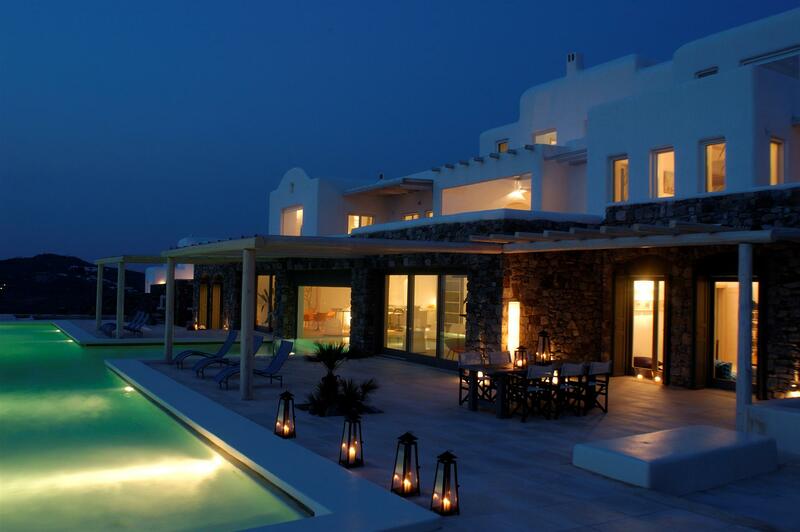 The house is 250 square meters to 150 meters plot, with stunning environments abroad. 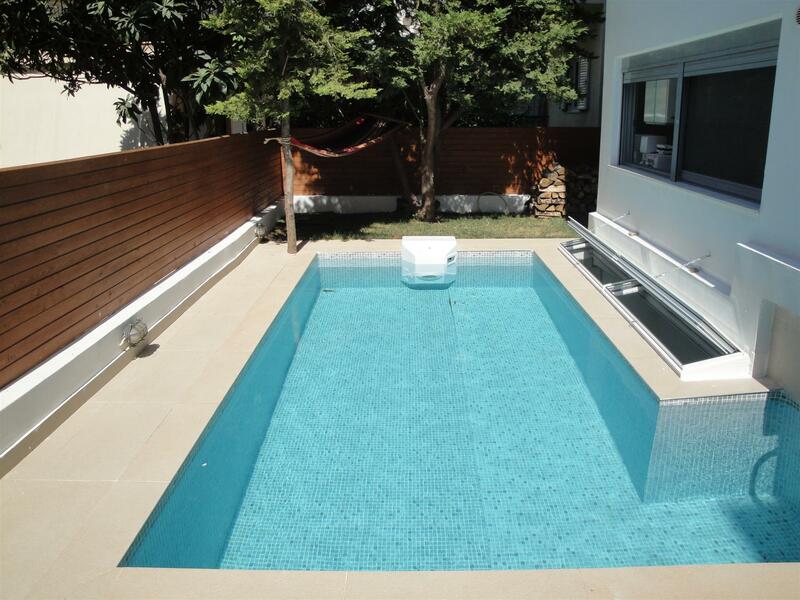 The villa is located at a beautiful spot in Voula, oone of the most beautiful and wealthiest areas of the southern suburbs of Athens. Luxury house with rich interiors and unique design. The house is 115 square meters in the fourth floor of a building with amazing surroundings outside. 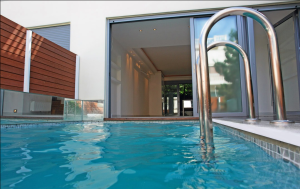 In addition is located at a beautiful spot in Voula one of the most beautiful and wealthiest areas of the southern suburbs of Athens. Luxury house with rich interiors and unique design. The house is 110 square meters in the fourth floor of a building with amazing surroundings outside. 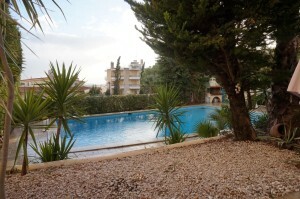 In addition is located at a beautiful spot in Voula one of the most beautiful and wealthiest areas of the southern suburbs of Athens. Luxury apartment with beautiful interiors and unique design. The apartment is 230 square feet on the 3rd floor of a building with amazing surroundings outside. In addition is located at a beautiful spot in Voula one of the most beautiful and wealthiest areas of the southern suburbs of Athens. Luxury house with lovely grounds and unique design 85 square meters on the ground floor of a building in a quiet area. 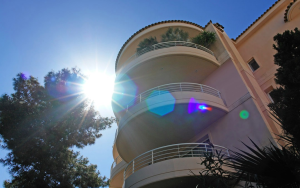 The building perimeter is free with park views and is located at a beautiful spot in Glyfada, one of the most beautiful areas of the southern suburbs of Athens. Luxury apartment with beautiful rooms and unique design 85 square meters in the first floor of a building in a quiet area. 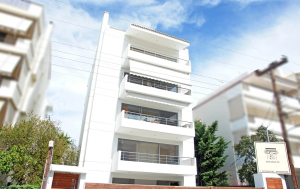 The building perimeter is free with park views and is located at a beautiful spot in Glyfada, one of the most beautiful areas of the southern suburbs of Athens. Luxury apartment with beautiful rooms and unique design 140 square meters in the fourth and fifth floor of a building in a quiet area. 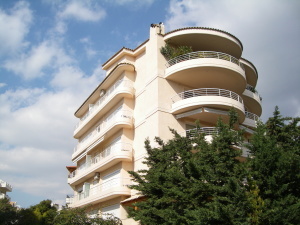 The building perimeter is free with park views and is located at a beautiful spot in Glyfada, one of the most beautiful areas of the southern suburbs of Athens. Luxury, minimal maisonette with rich interiors and unique design. The house is 98 square meters to 150 meters plot, with stunning environments abroad. The maisonette is located at a beautiful spot in Voula, one of the most beautiful and wealthiest areas of the southern suburbs of Athens. Complex 8 independent luxury houses in Evia Evia (beach Ag) 80 sqm / apartment, with beautiful rooms and unique architectural design. 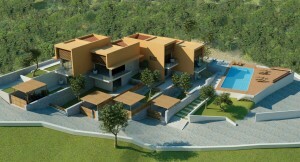 The complex is located at 5,000 square meters plot in a beautiful natural setting by the sea. 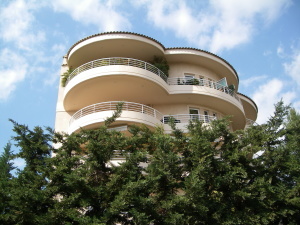 Luxury, minimal maissonette with rich interiors and unique design. 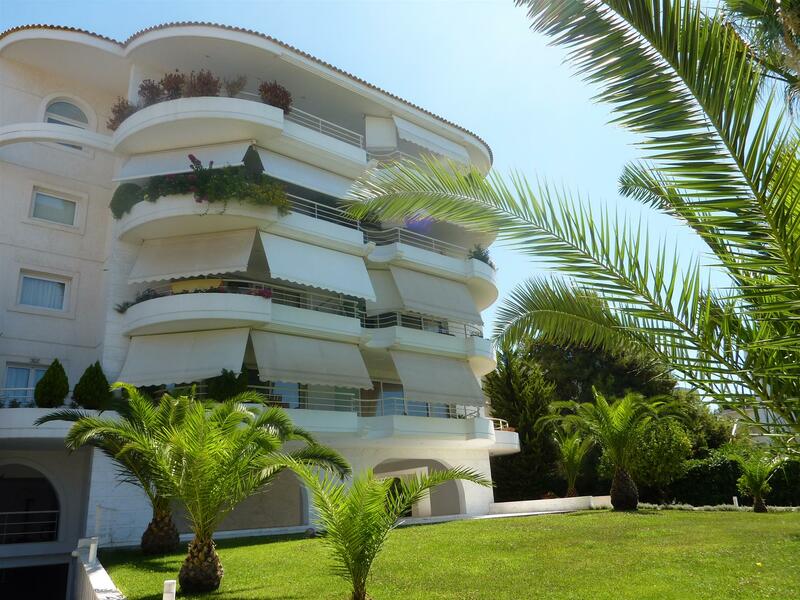 The house is 230 square meters to 150 meters plot, with stunning environments abroad. 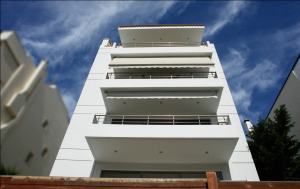 The penthouse is located at a beautiful spot in Voula, one of the most beautiful and wealthiest areas of the southern suburbs of Athens. Luxury house with rich interiors and unique design. The house is 170 square meters in the fourth floor of a building with amazing surroundings outside. In addition is located at a beautiful spot in Voula one of the most beautiful and wealthiest areas of the southern suburbs of Athens. Luxury apartment with beautiful interiors and unique design. The apartment is 100 square feet on first floor of a building with amazing surroundings outside. 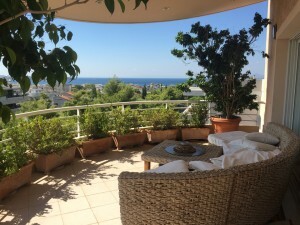 In addition is located at a beautiful spot in Voula one of the most beautiful and wealthiest areas of the southern suburbs of Athens. 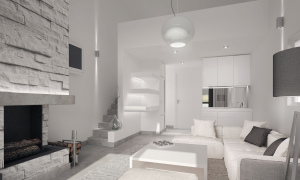 Luxury maisonettes with beautiful interiors and unique design. Is located at a beautiful spot of Epidavros. Epidavros is a historic town on the eastern side of the prefecture of Argolis.